Kinda skinny... (side pic) IMO she needs a little more meat on her thighs. 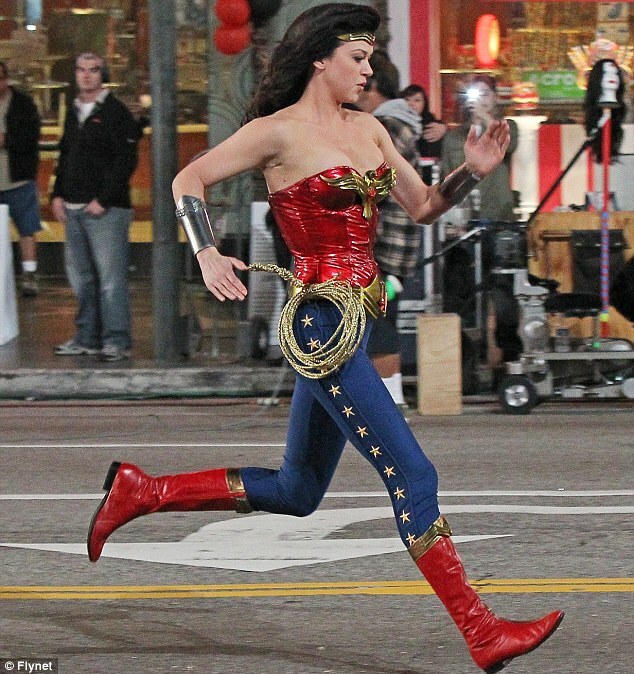 Well, she's not Lynda Carter, but she does look good (IMHO.) I looked at her credits, and I don't think I've seen her in anything she's been in, but she may turn out to be a better actress than Lynda Carter, which for me is a plus. Another plus is that Cary Elwes is rumoured to be in the show, and he's been one of my favorite actors ever since I saw him in "Another Country" back in 1984. Thus, whereas I first held out no hope for this show, I'm now beginning to feel a twinge of hope for it.